A story published in the Nationalist Party's Sunday paper is "untrue and dishonest", the managing director of Allied Newspapers Ltd charged on Monday. Allied Newspapers Limited firmly rebutted a series of allegations made on Sunday by the PN's media arm Media.Link Communications through a story entitled 'Times of Malta deeply indebted with Keith Schembri'. A report in Il-Mument claimed that Allied Newspapers Ltd was indebted to Keith Schembri, the chief of staff at the Office of the Prime Minister, because he was owed massive sums of money. Mr Schembri is the owner of the Kasco Group, Malta’s leading distributor of paper and printing equipment. Il-Mument also sent questions to a Times of Malta journalist asking him to divulge details of his work, including the sources he meets. The claims made in the report came just days after The Sunday Times of Malta divulged details of a meeting between two PN MPs and Yorgen Fenech, the businessman behind the secret company 17 Black. 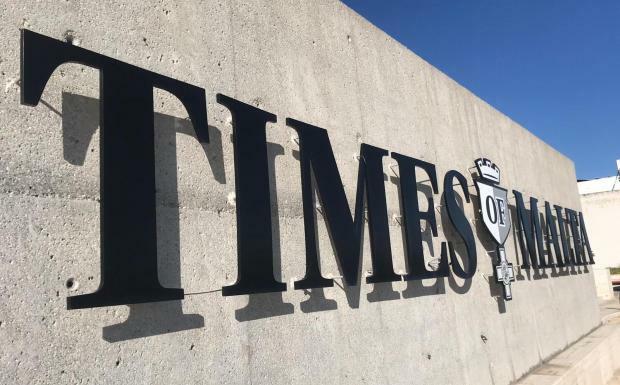 An editorial in Monday's Times of Malta said the PN fails to understand the difference between a private company and a political party and makes no distinction between the independent media and propaganda arms.